Neck pain is unique in that anybody of any age can experience some degree of neck pain at any given time. However, the average age of neck pain patient is 49, according to physician records. While back pain remains the top medical complaint in the United States, 15 percent of the U.S. population considers neck pain as their main pain complaint. 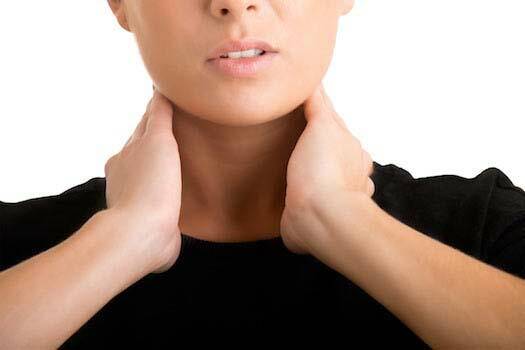 Interestingly enough, women tend to report neck pain more frequently than men. While any type of contact sport can result in neck pain, defensive ends tend to be more susceptible to neck pain than their fellow teammates. Wearing a scarf around your neck while sleeping, for instance, can prevent muscles from contracting to generate warmth. Constricted neck muscles can result in the neck stiffness that’s sometimes felt when first waking up. Any pain you may feel in your neck is likely related to any of the seven cervical vertebra that make up the neck, or the muscles and tendons supporting those vertebrae. Already available for individuals living with back pain, cervical artificial disc surgery is now a possibility for patients that previously only had fusion surgery as an option when disc function was compromised in the neck. If you are living with neck pain and are interested in learning more about how to minimize or relieve the level of pain experienced, reach out to Dr. Hyun Bae, Medical Director of the Spine Institute Center for Spinal Restoration in Santa Monica. Along with traditional fusion surgery procedures, Dr. Bae performs and specializes in treatments that preserve spinal range of motion, allowing individuals to return to their active lifestyles soon after surgery.